Do you need health insurance? If so, please consider this plan, which was developed with students' needs in mind. Enrollment is now closed for winter semester. You can enroll for May 1 - August 23, 2019 starting in mid-April, and the deadline for enrollment is May 31, 2019. U-M students with Blue Cross Complete Healthy Michigan Medicaid can now use their insurance plan at UHS. Do you need health insurance? The Affordable Care Act requires individuals to have health insurance. This page can help you learn about your options. Planning to travel abroad? This inexpensive health insurance plan can provide peace of mind.  U-M students between semesters and recent alumni, among others, are eligible to purchase a Prepaid Plan for access to UHS services. Certain international students and visiting scholars are eligible for and required to enroll in this plan, unless they have health insurance that meets the University's minimum requirements. This committee provides oversight for an affordable and comprehensive travel abroad health insurance plan.